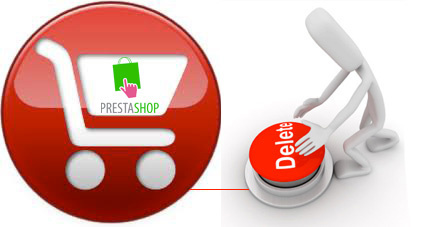 How to delete orders on Prestashop? What is web marketing? How to do internet marketing? Online advertising? Is it effective? These are just common questions about online marketing. 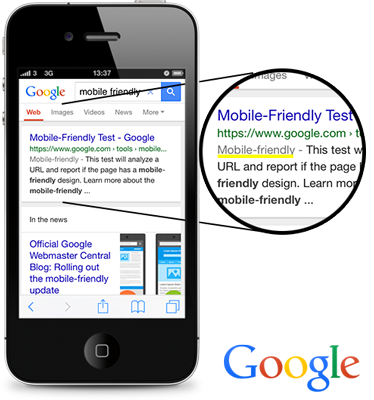 SeoWebMaster has an answer for all of them! First of all, we explain the meaning of web marketing, which is sometimes defined also with other expressions internet marketing, online marketing. Web marketing is the advertising which uses Internet channel to send promotional messages to consumers. There are several tools to implement this type of marketing, each of them is interesting and relevant to a specific segment: email, marketing, search marketing, social media marketing, display marketing, mobile marketing etc. 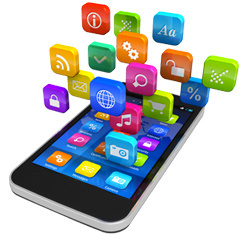 Now, our main services will be described in detail with the relative support that our digital agency might provide. 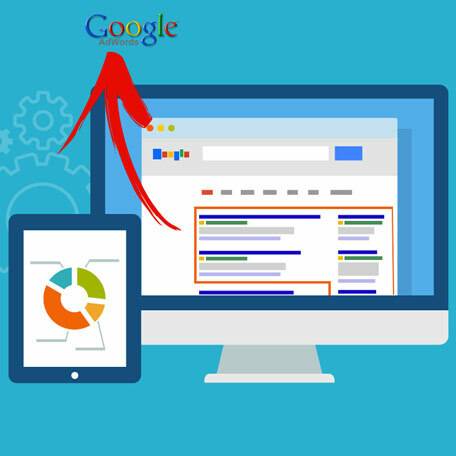 AdWords is a pay-per-click service of Google that allows you to fill the gaps or to complete SEO optimization, by positioning web pages in the first page of SERPs, with certain keywords. It is an auction, where advertisers compete with each other (advertisers paying more for a keyword are better ranked) in order to obtain a better ranking. Obviously, the first results tend to be clicked more, therefore the traffic on those pages and the conversion will be higher. This is not so evident, if the campaign is not implemented with proper technical competencies and accuracy. For a professional and exhaustive consultancy, SeoWebMaster is glad to support you on your AdWords campaign or to manage entirely your web marketing strategies. AdWords is very fast marketing tool and it can be used immediately after the implementation of a website or online shop. Whereas the organic ranking requires a bit of time, AdWords allows you to immediately make available our services or products to interested users. We can develop your campaign in all its steps: from the identification of the most interesting keywords to the campaign implementation and monitoring. 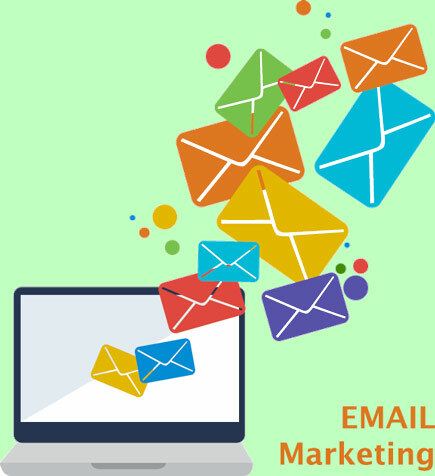 Email marketing is a tool that allows to send advertising or commercial messages to a group of people through email. the possibility to customize emails by developing newsletters suitable for a sector or even for specific customers. the possibility to keep trace of statistics: we can know if our newsletter has had the desired success (number of views, clicks, specific behavior). Email Marketing has relatively low costs and permits to involve our clients in short term. Involving our customers, not only gives us the opportunity to update them with our news, it is very important also for the customer loyalty and our brand identity. We develop newsletters with great graphical interfaces or innovative designs, respecting the requirements of our customers. Moreover, we manage clients’ mailing lists, by monitoring the behavior of the contacts. 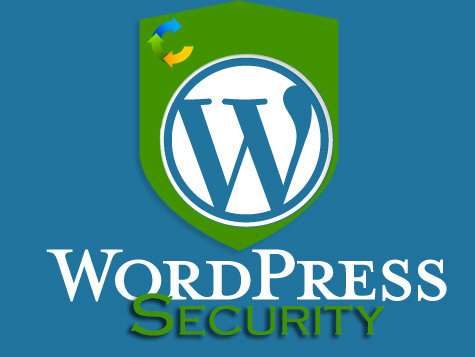 This service is offered also with the website package. 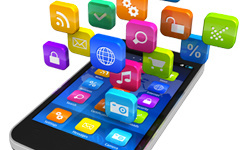 Social Media Marketing aims to address the traffic from Social Media to a website. During the last years, Social Media and, in particular, Social Networks have become customary, also at a corporate level and image. In our language we have introduced neologisms completely unknown or with different meanings until a few years ago: tweet, retweet, like, share, pm, dm, etc. This sudden development has also influenced the way we do business and we present. Nowadays, if we are not present on Social Network, no one notices our presence. 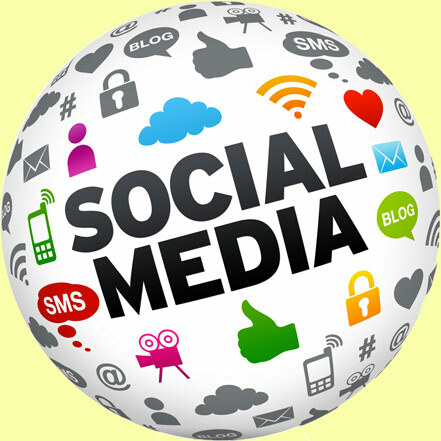 Therefore, it is crucial to exploit this immense potential in our favor with the proper use of Social Media. The large use of Social Networks permits to reach a significant catchment area. One like or one share allows to reach people interested in our offer even if we do not know them. With the quality of our content (a post on Facebook or Twitter, a video on YouTube or Vimeo) you can become truly viral (viral marketing). In addition, several Social Network offer the opportunity to publish paid content as advertisements. To SeoWebMaster you can assign image management of your company on social media, by publishing posts properly, with adequate frequency and with the scope to become viral. Moreover, we manage advertising campaigns on Facebook Ads, by segmenting users with different criteria. This tool is very interesting also for the Ticino reality. It is recommended for all companies, regardless of how large it is. Basically, every company has a website where it presents the own services/products and its customers. If website is properly optimized with SEO parameters, we do not have the urge to advertise it with pay-per-click marketing tools. But, unfortunately, in most of the time in Ticino, the optimization is neglected. Mistakenly! Obviously nothing is totally compromised, as the online marketing improves the ranking even with payed marketing strategies, but pay attention to conversion: if the strategie is not designed as a whole and in a professional manner, often the risk of loss exists… Therefore, please contact the professionals for this type of activity. 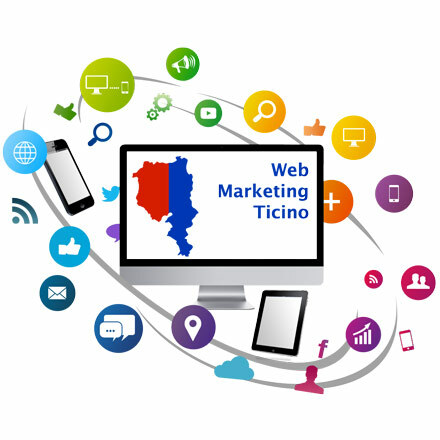 Per qualsiasi necessità a livello di web marketing in Ticino, SeoWebMaster vi potrà essere di supporto.